As soon as you start to think about having a home birth, you can call a home birth midwife (contacts below) and discuss your options. She can answer all your questions, and provide any information that you need at this stage of your pregnancy in order to make a decision about your place of birth. There is no pressure, you can change your mind at any time. The policies and procedures that the home birth midwives follow are agreed with the HSE, and are supplied online (here). They are evidence-based, and aim to ensure that the birth is safe for mother and baby. Around 12 weeks in your pregnancy, you will be booked in with the hospital at the clinic at CUMH. They will enter all your details onto the computer system. After that booking is done, your home birth midwife will meet with you and your partner, to talk about how the scheme works, answer any questions, and if you decide that you want to give birth at home, she will fill in the form for the home birth scheme with you. If you make the decision to have a home birth later in the pregnancy, that isn’t a problem. During the pregnancy you will usually meet the home birth scheme consultant once in their clinic. The consultant is currently Dr Fergus McCarthy. There is always one of the home birth midwives at the clinic, as well as one of the Designated Midwifery Officers, either Jo or Siobhan. Your care during pregnancy is shared between the home birth midwife and your GP. Some GPs have changed their insurance provider and are no longer insured to provide shared care to home birth women. If this is the case for you, we can recommend another GP to you. 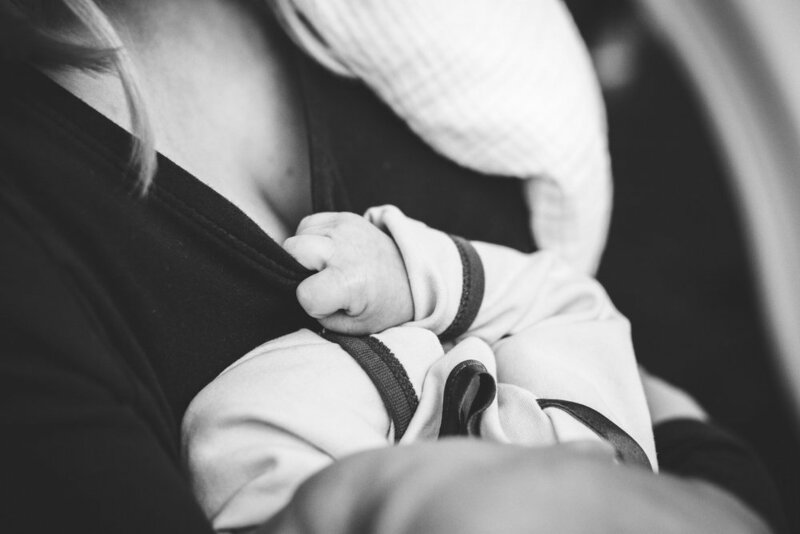 You can change back to your usual GP after your postnatal care is complete if you want. Around 36 weeks, your midwife will visit you at home to plan the birth with you and your partner. She will give you a list of what you will need to get for the birth, and help you plan the practicalities. About the same time, the Designated Midwifery Officer will call out to you with the box of equipment that is needed for the birth. She will check that you are still low-risk and suitable for the scheme. There will be a second midwife at the birth, and Ambulance Control will be on call throughout the birth. If you decide you need to transfer to the hospital at any stage or if there is an emergency that requires a hospital transfer, the midwife will come to the hospital with you, and usually stay until the baby is born. Around 3 days after the birth, the baby will be given a thorough head to toe check by your GP. This is a routine screening check that all babies have. On day 4, your midwife will carry out the Newborn Bloodspot Screening Test, which is a test done on blood taken from the baby’s heel to screen for 6 rare metabolic disorders, which need to be picked up soon after birth. The GP will see the baby again for a 2 week check, and will see you both for a final 6 week postnatal check. Your midwife will discharge you at 2 weeks, into the care of the Public Health Nurse, who will arrange to call out to your house the following week. If you have any questions about the home birth scheme, you can speak to your home birth midwife, or to the Designated Midwifery Officer. If you are a midwife who would like to know more about home birth, you can sign up to be a second midwife and gain a unique insight into the experience of assisting women at home births. The home birth midwives are happy to provide mentoring for you in this role. We are particularly looking for second midwives in Kerry at the moment.